Home > News > Hot News > Biriyani sets a new record! Biriyani sets a new record! 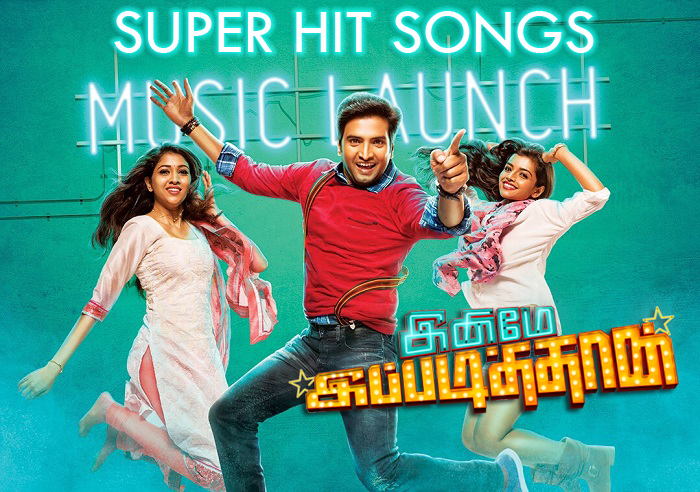 Biriyani, the hot & spicy film is all set to hit the screens globally on December 20th is known. 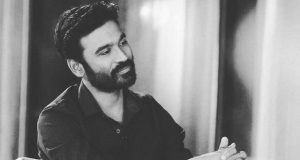 While the release date is nearing, expectations are rising high with some interesting news on the other side and also by setting a new record now! 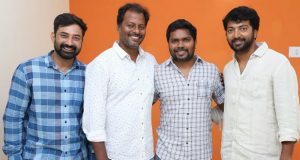 It’s gonna be the first South Indian film to be released with ‪‎Dolby Atmos‬ sound in both ‪‎Tamil‬ and ‪‎Telugu‬ version! 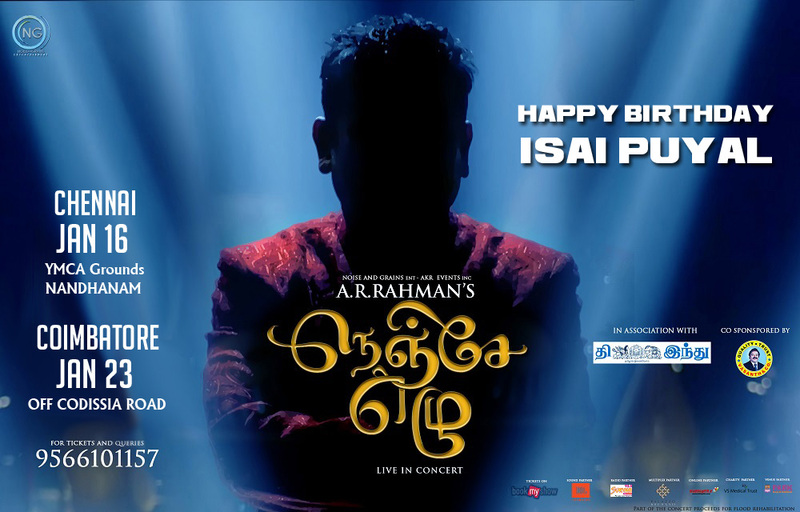 So fans get ready for the treat to experience Yuvan’s 100th musical score film in Dolby Atmos. 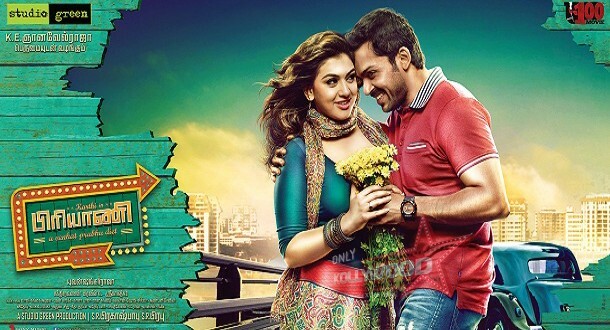 Biriyani has Karthi, Hansika, Ramki, Premgiamaren, Mandy Takhar and many others in its cast. 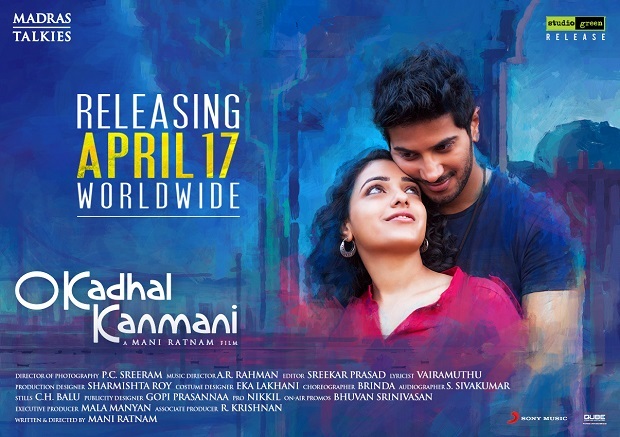 Music by Yuvan, Editing by Srikanth – Praveen, Cinematography by Sakthi Saravanan, Written & Directed by Venkat Prabhu and Produced by Gnanavel Raja of Studio Green.